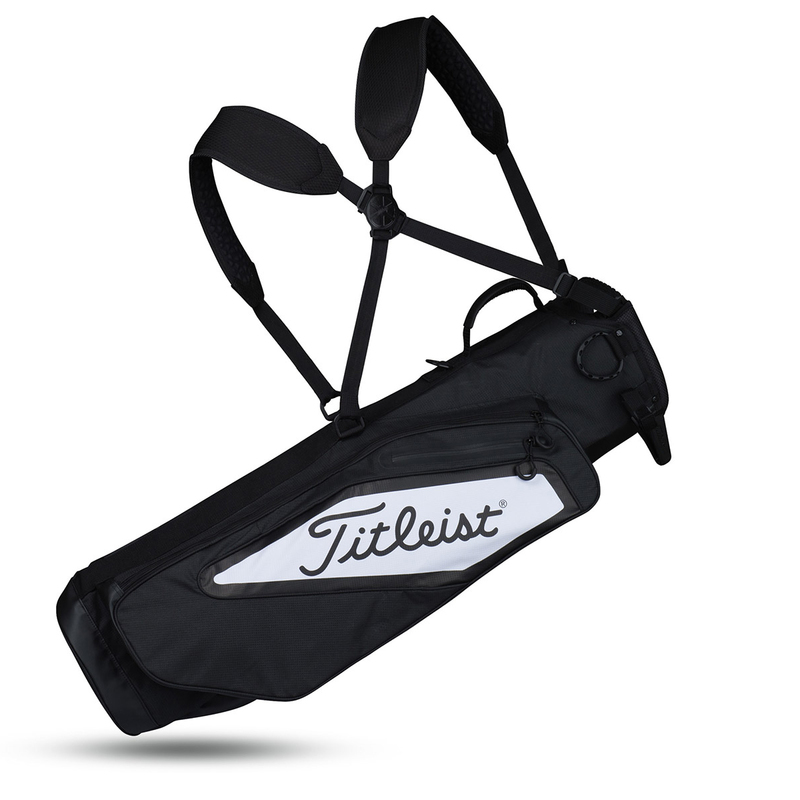 Enjoy your round of golf with this high performing and lightweight carry bag. This bag has a premium quality construction with a StaDry waterproof bottom and underneath to protect your gear, plus has mini legs to elevate the bag from the ground. To organise your equipment the bag has 4 pockets and has a 3-way divider with lift assist handle for added convenience during your game. 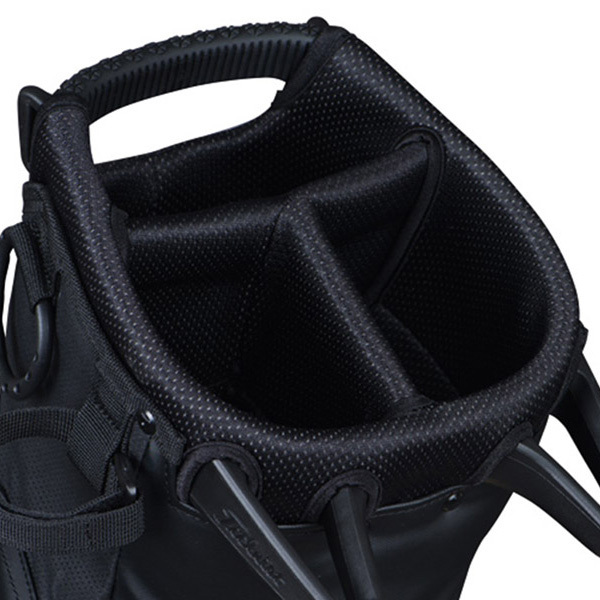 The bag has a double-to-single convertible strap system and weighs just 1.2kgs.